Uniqlo celebrated the launch of its newly-refurbished flagship store on Oxford Street with a giveaway on its rooftop today (18 March). Customers who visited the fourth-floor terrace were greeted by brand ambassadors with iPads, who told them what they’d won by entering their unique code. These were distributed around Oxford Circus and via Uniqlo’s microsite. There were 30 big London-themed prizes up for grabs, including a dinner for two at The Shard and a private champagne reception on the London Eye. All those who entered the competition received a £10 discount to use in-store. 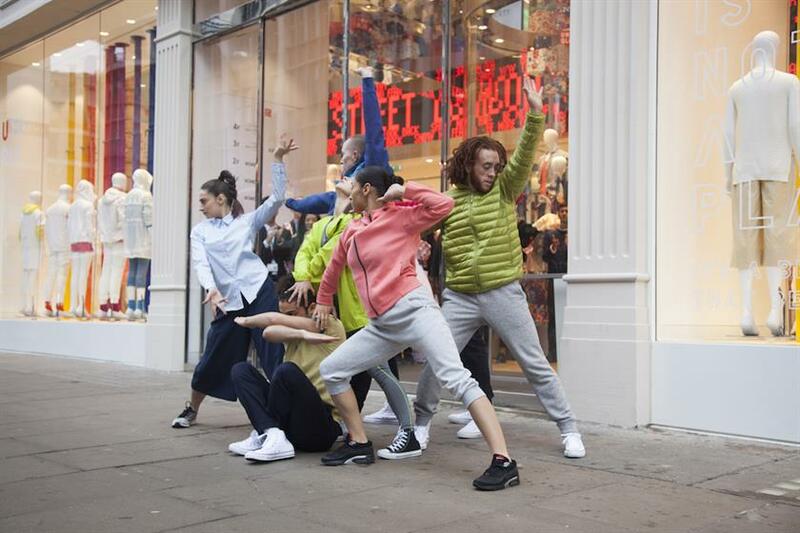 The first 311 customers through the doors also received a Uniqlo goody bag – a nod to the store's location, 311 Oxford Street. 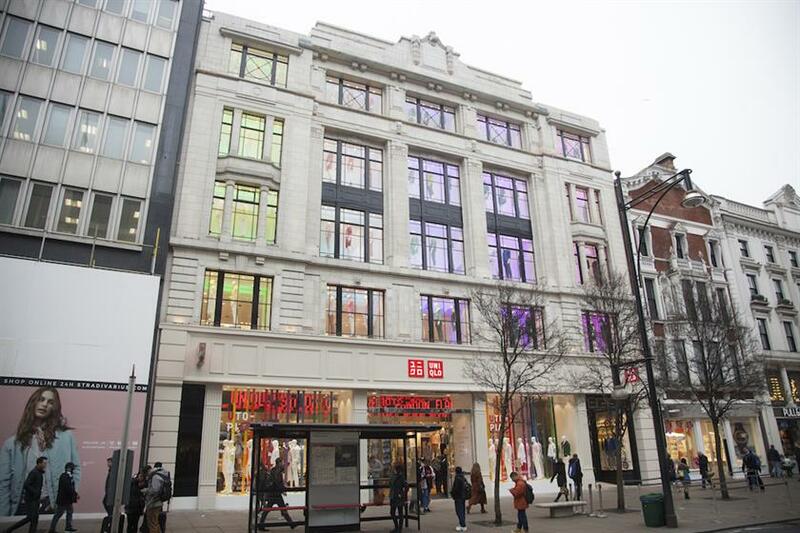 Uniqlo’s London flagship now houses all of the brand’s product lines, including its collaboration with Liberty of London, which launched today (18 March). As announced last week, the top floor of the building has been transformed into a new event space, the WearHouse. Forthcoming events here include a talk from Olympic cyclist Victoria Pendleton on 14 April, meanwhile an in-house barber will be in residence over the Easter bank holiday weekend.